Find the best yard inflatables for your home! How much electricity does a yard inflatable use? When you’re getting into yard inflatables, at some point you’ll probably stop to wonder “How much are these things costing me on my electric bill”? 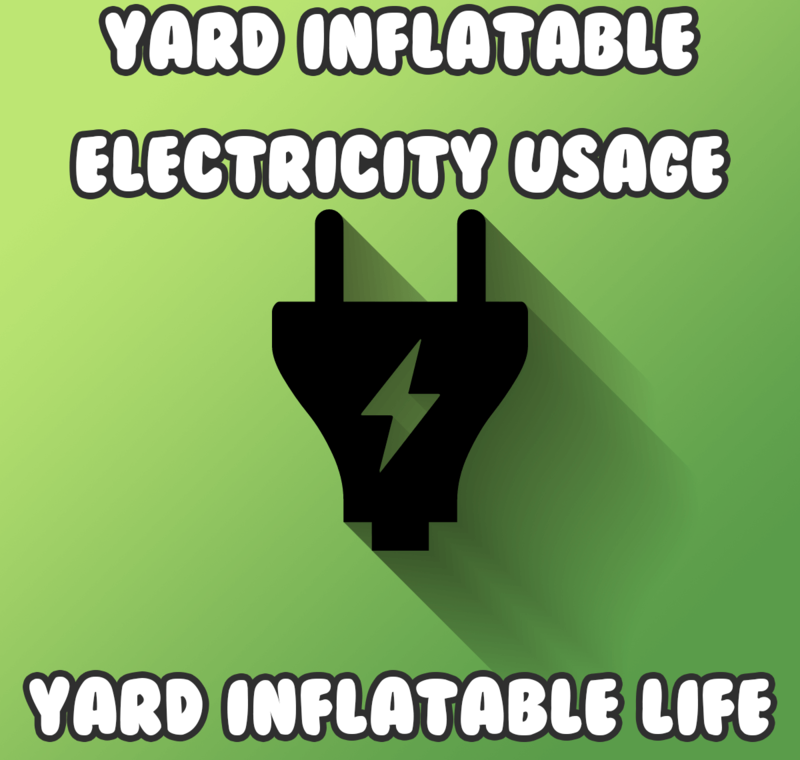 This is not an uncommon question at all, so we did some research and some math to find out how much electricity a yard inflatable uses. 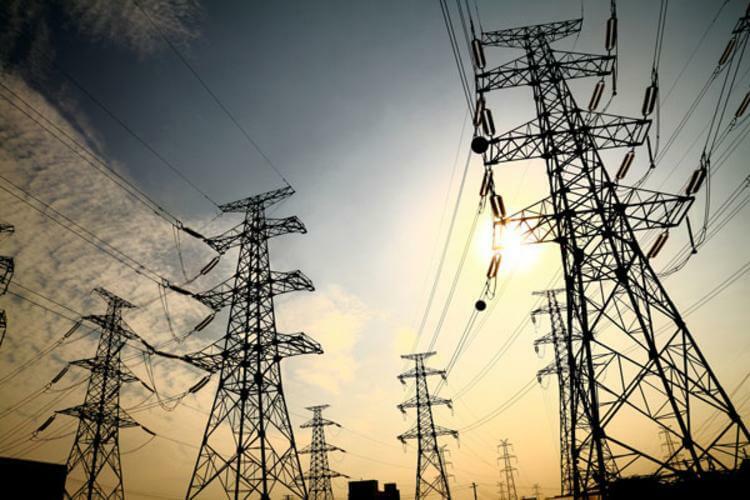 Without buying your own electricity usage monitor, there’s a few factors we can use to give you a ball park of how much it’s costing you to run an inflatable.